During the holiday season, a great gift we can give family members and a useful resolution is to work toward understanding others more. When many families gather, members with hearing loss often feel left out or misunderstood, because their families don’t understand them and family members don’t have strategies to adapt to their hearing loss. Often, the person with hearing loss undertakes the responsibility for communication, but it’s overwhelming and sometimes impossible to do. 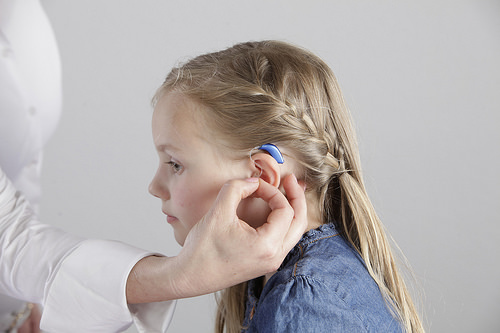 Around 38 million Americans have hearing loss, an estimated 13 percent of the general population. 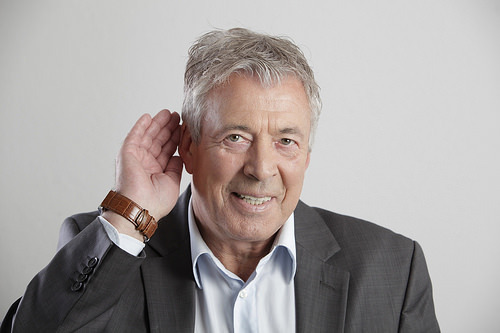 For those 65 and older, one in three Americans say they have some hearing loss. and others don’t understand how hearing loss affects them. You may have seen comic routines where someone yells at a person with deafness, as if that strategy would work. Making something louder doesn’t make it clearer. When someone has reduced hearing, a portion of the ear isn’t functioning. Different parts of the ear may be affected and in some cases, fluid in the ear may further complicate hearing. If they can hear something, what they hear is often distorted. Hearing also comes in ranges, and when part of the ear doesn’t function properly, a person with hearing loss may not hear some high or low sounds. The pronunciation of many consonants, such as the letters h, s, f, and more, are in common ranges of hearing loss. A person with hearing loss may hear them sometimes or not at all. Many people with hearing loss also have tinnitus, which can sound like static, droning, crickets, birds, and other sounds. Tinnitus may occur every day, all day long, and people who have it may develop a way to ignore it most of the time. Having the sounds of tinnitus coming from the ear at the same time as other sounds weakens a person’s ability to hear clearly. Tinnitus can get so disruptive that a person can’t sleep or concentrate. Try the simulator below to experience 11 ways tinnitus can sound. using different words with the same meaning when a word isn’t clear.